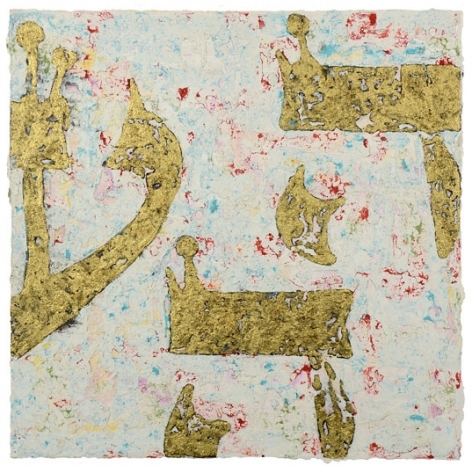 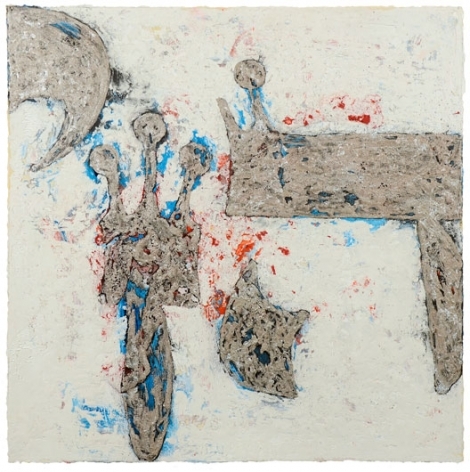 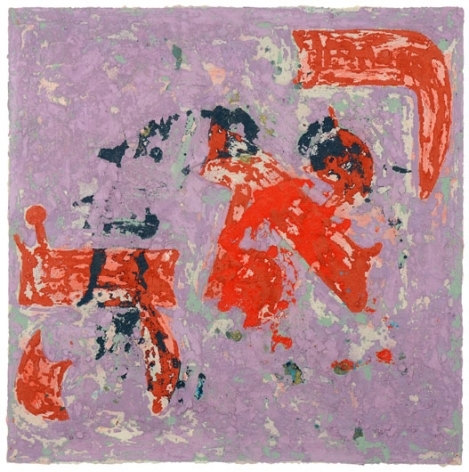 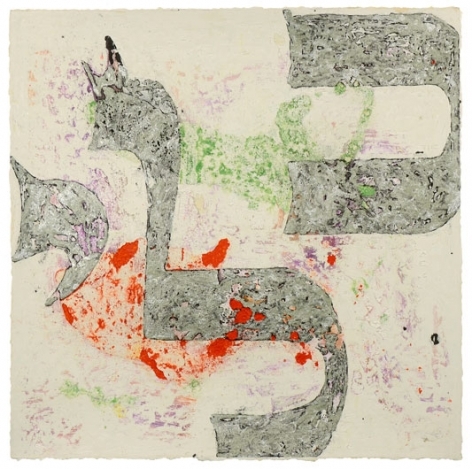 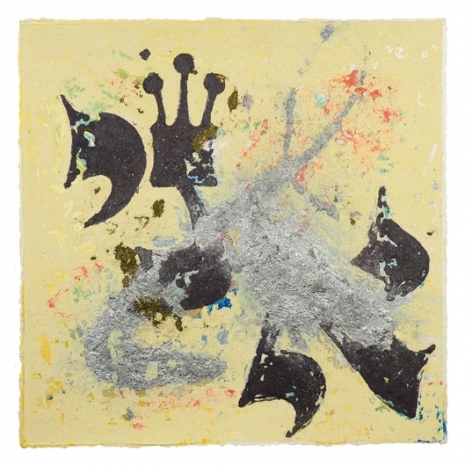 72 is a series of works on paper each measuring 20 x 20", 51 x51cm. 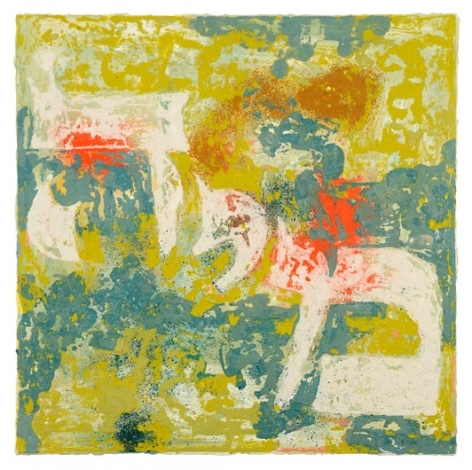 The dimensions for showing them together are variable depending on the space. 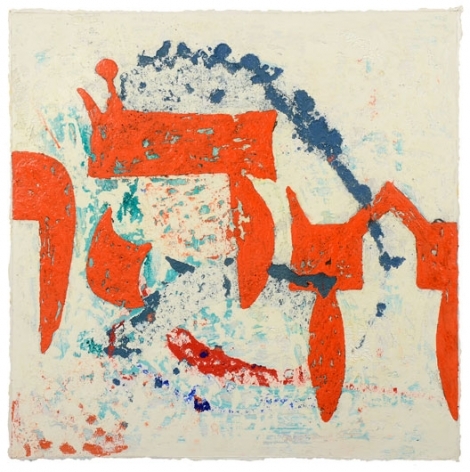 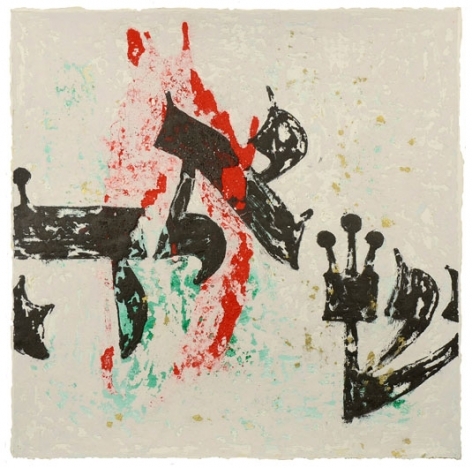 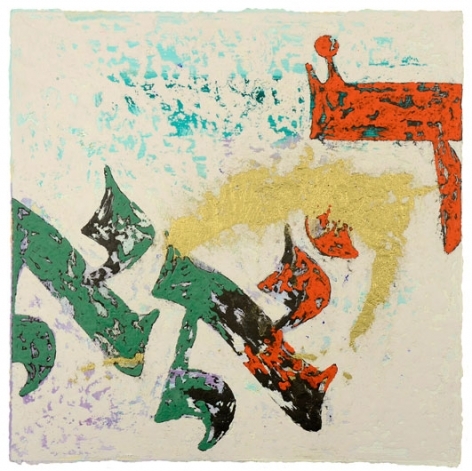 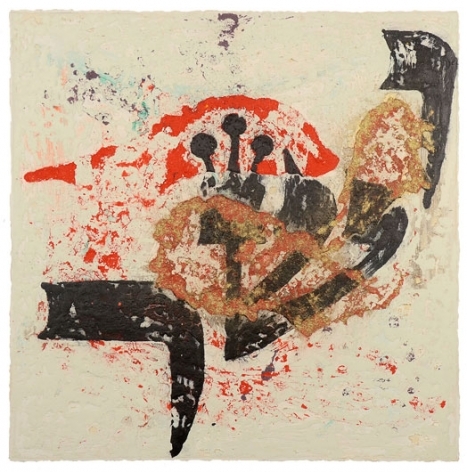 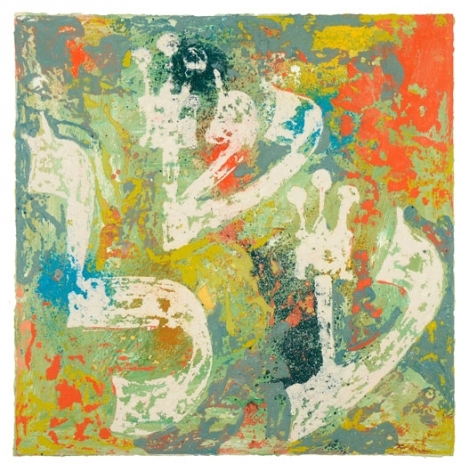 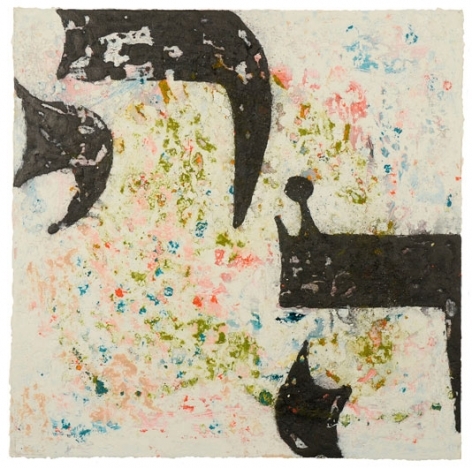 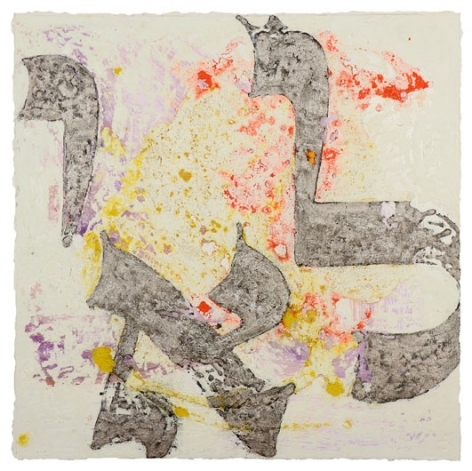 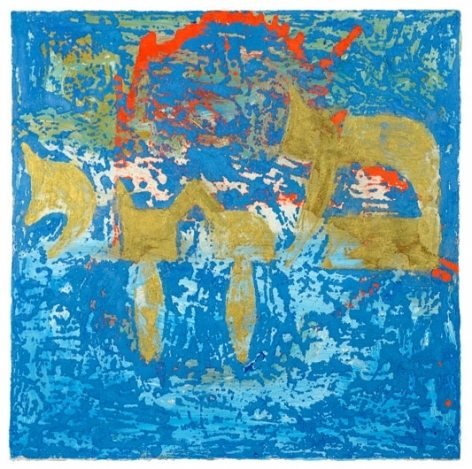 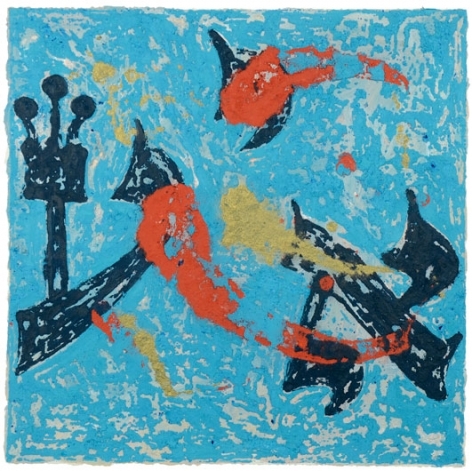 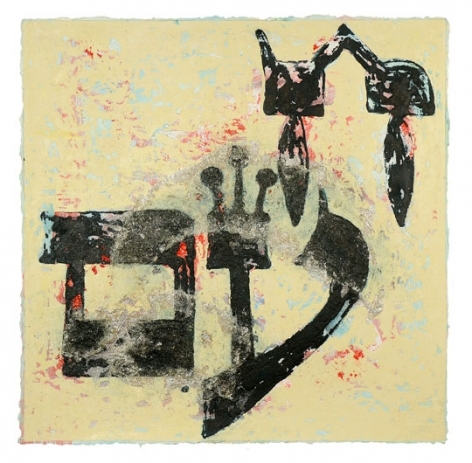 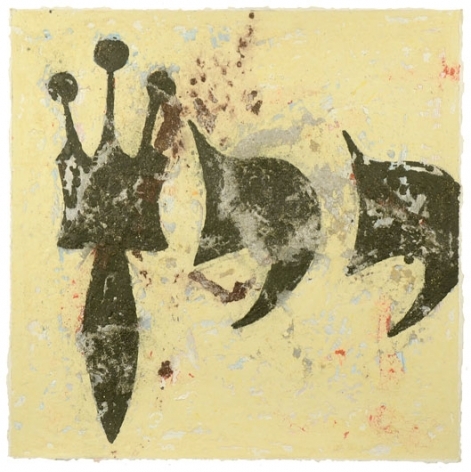 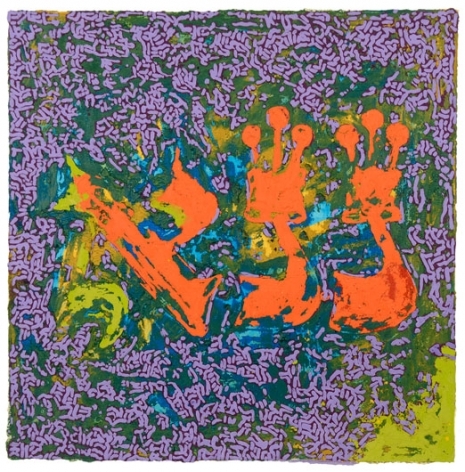 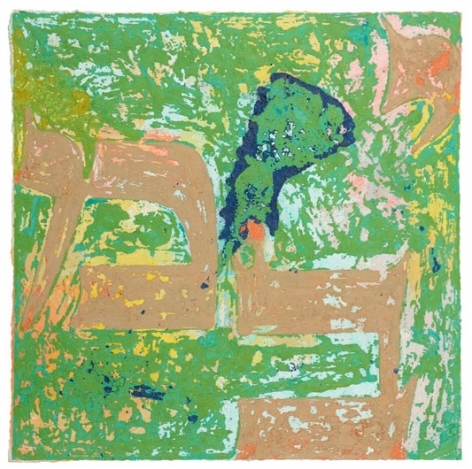 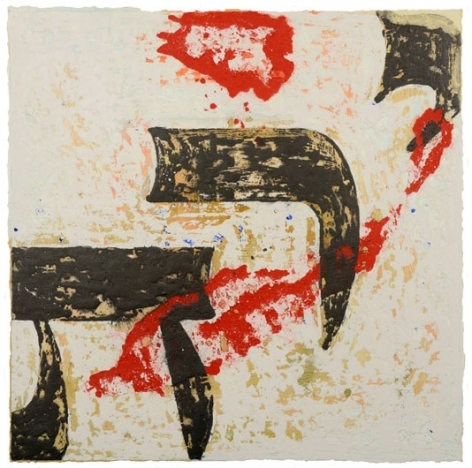 Each piece starts out as a monotype and a number of them have added brush markings. 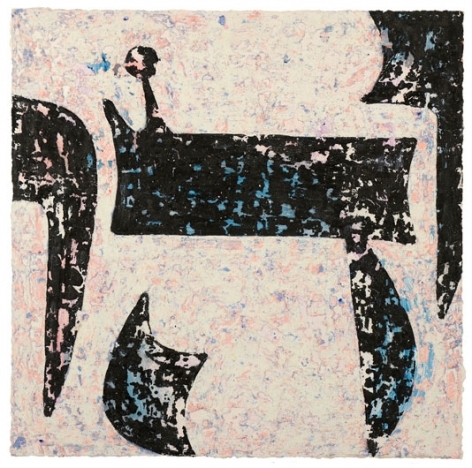 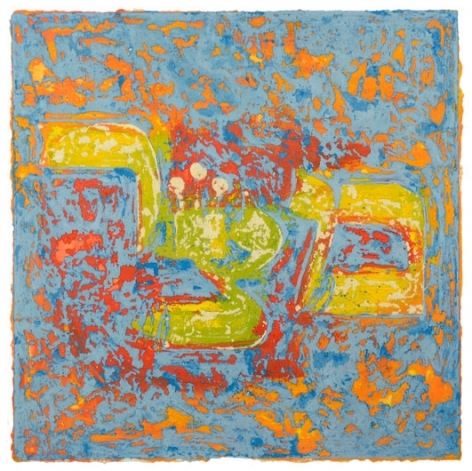 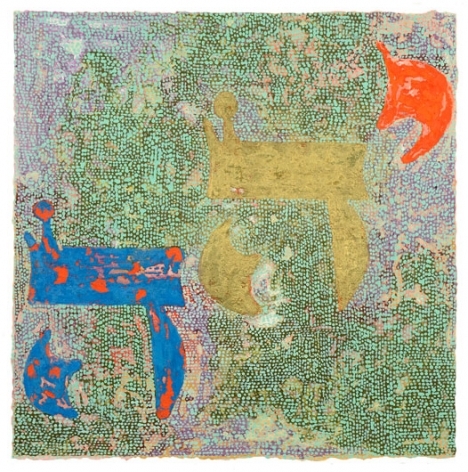 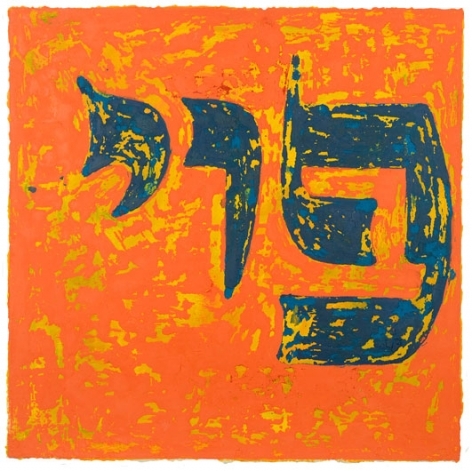 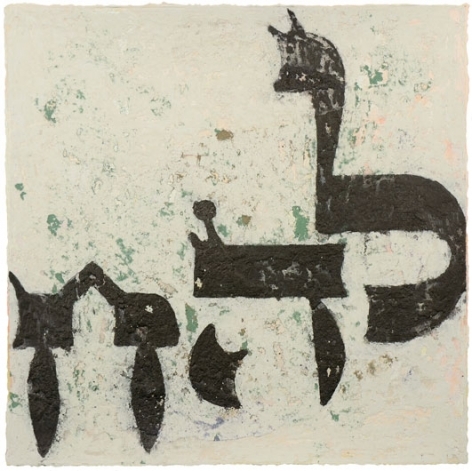 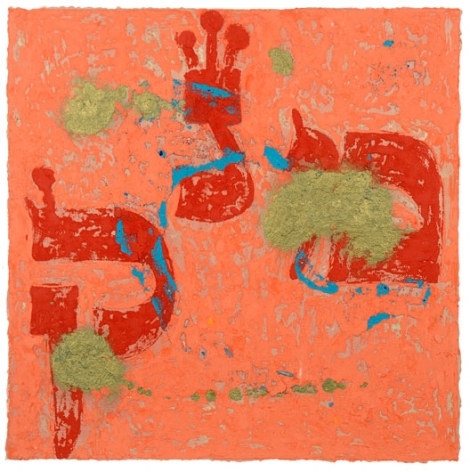 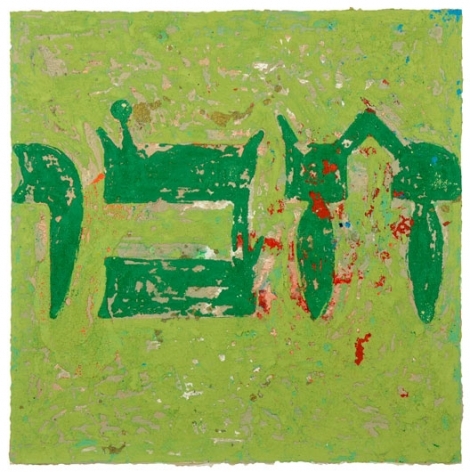 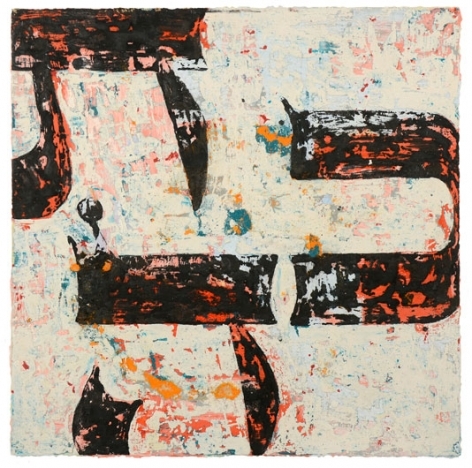 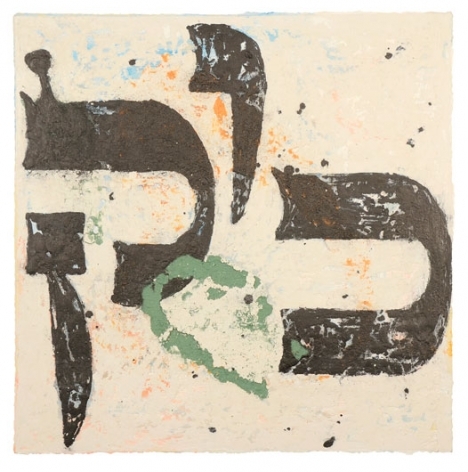 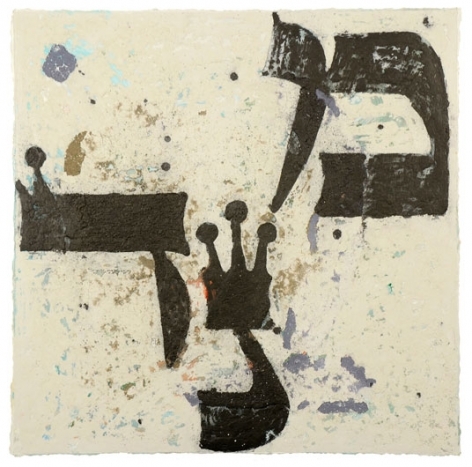 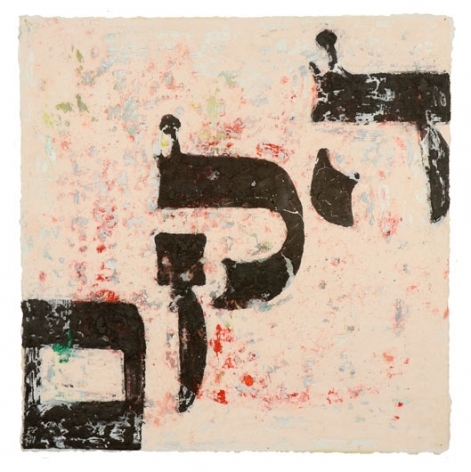 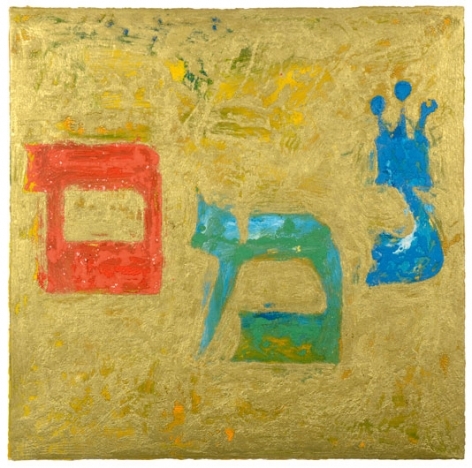 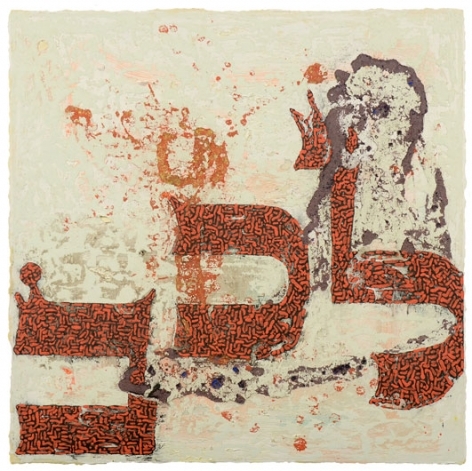 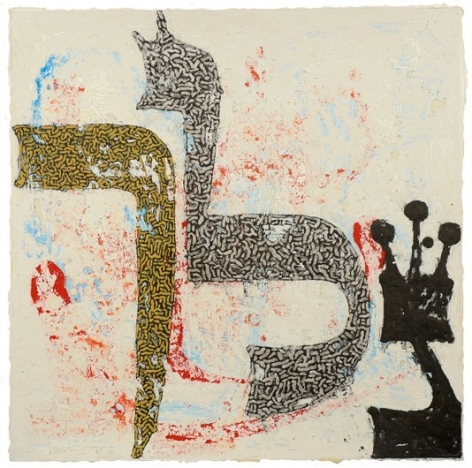 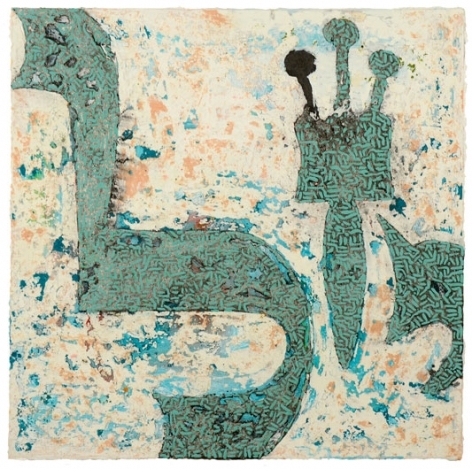 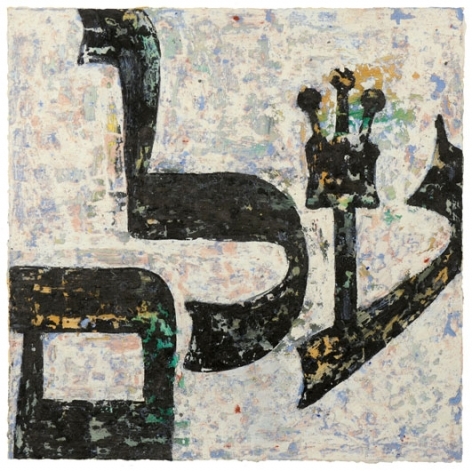 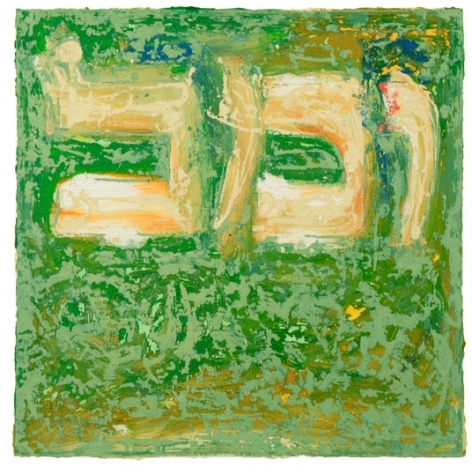 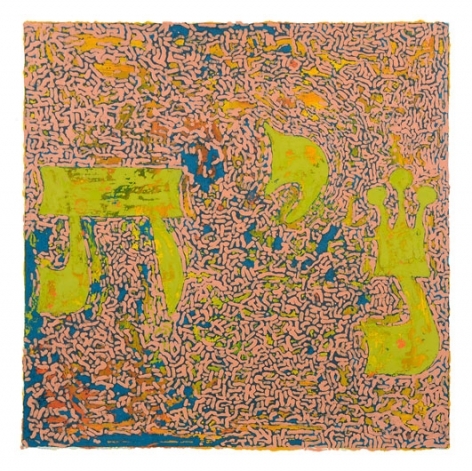 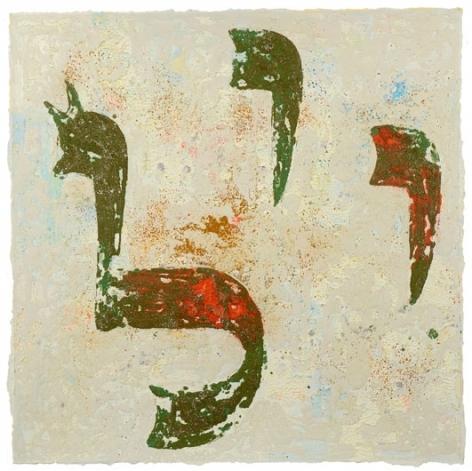 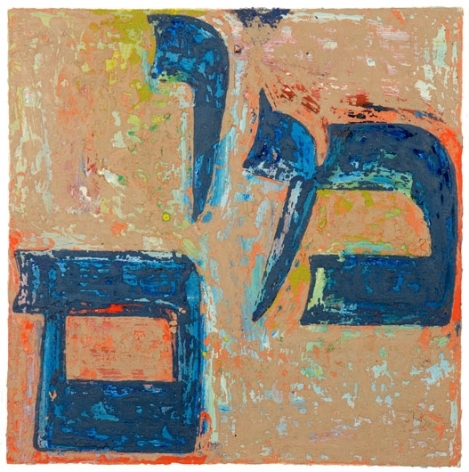 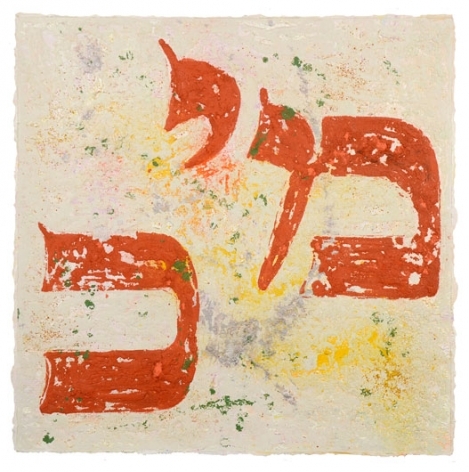 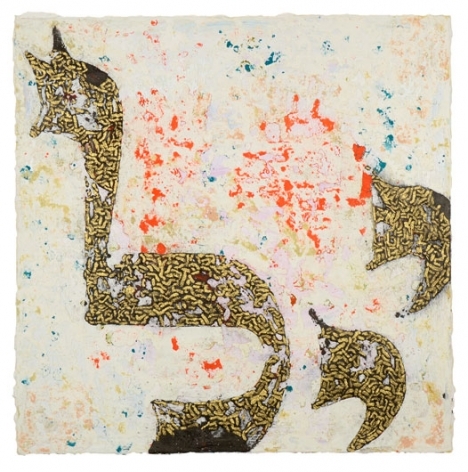 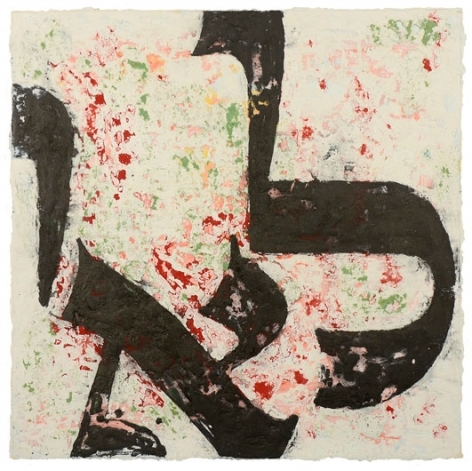 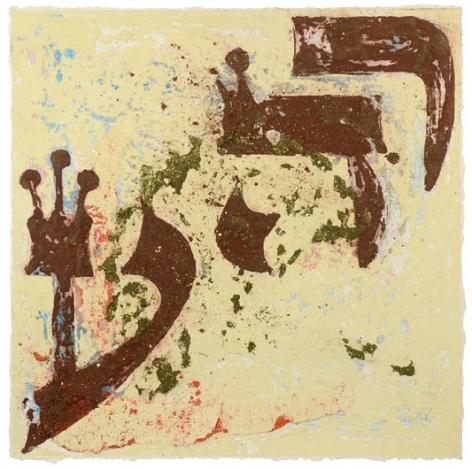 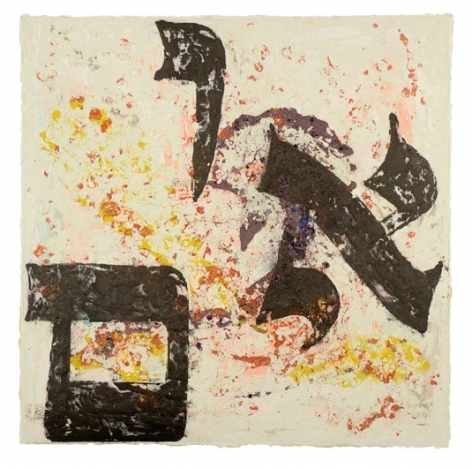 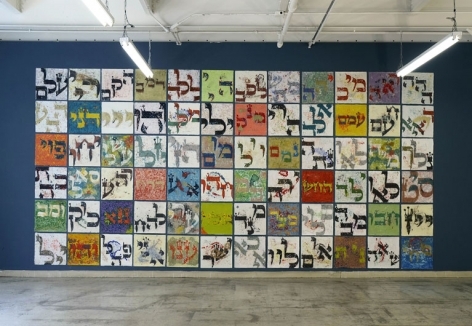 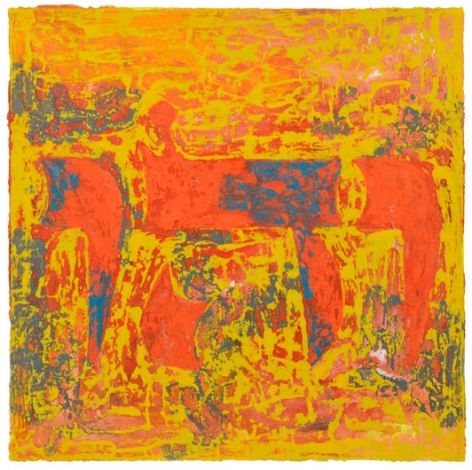 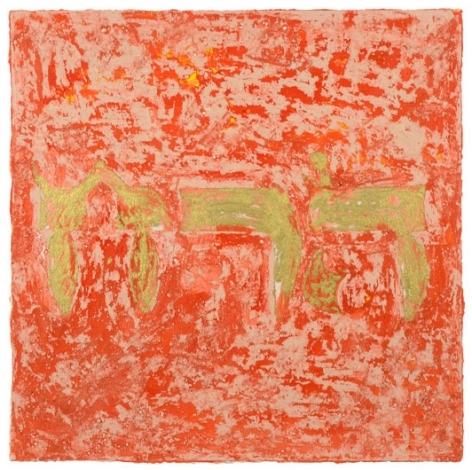 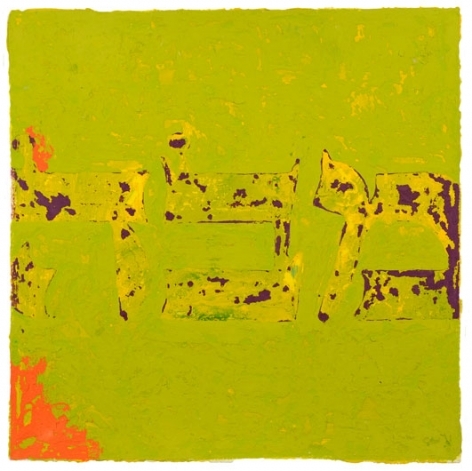 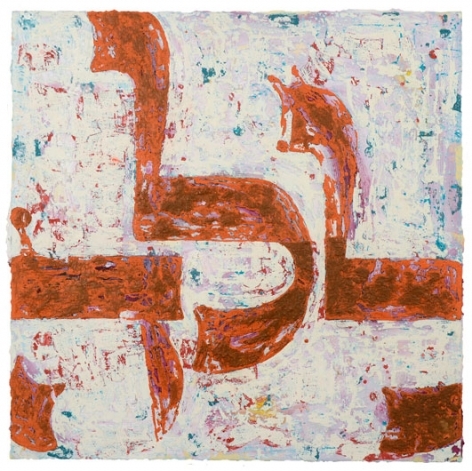 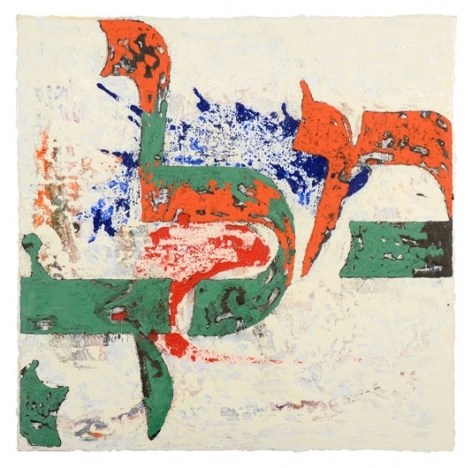 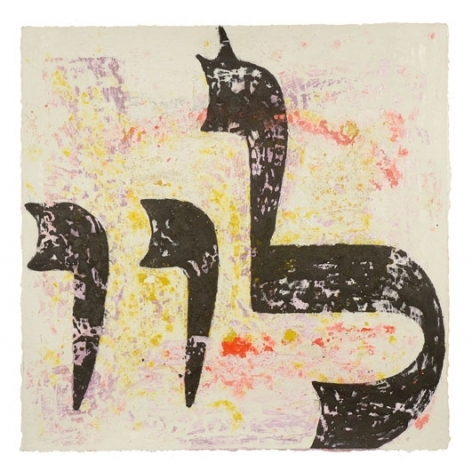 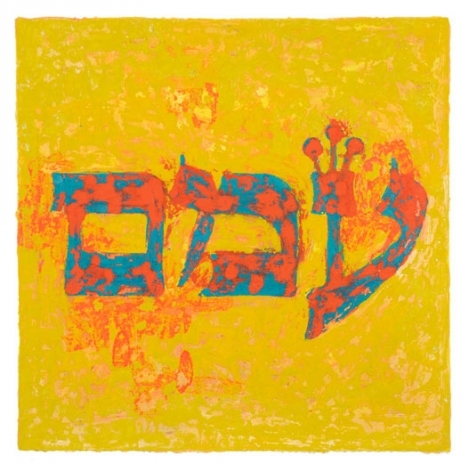 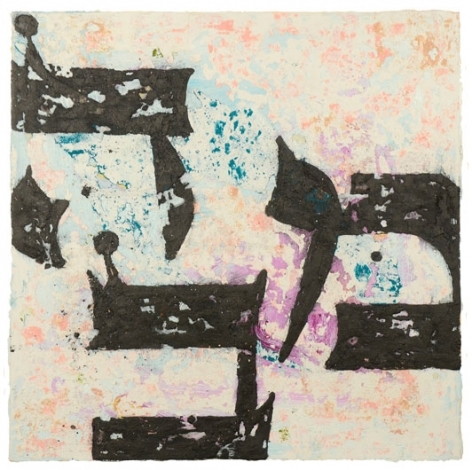 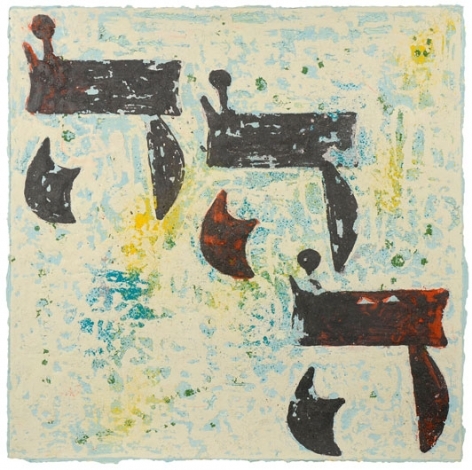 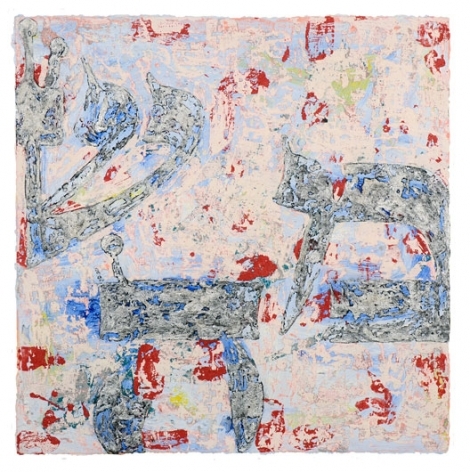 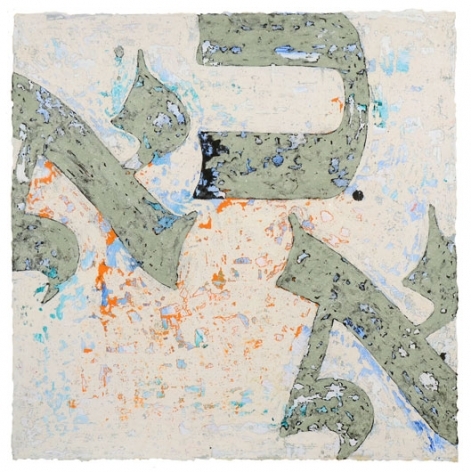 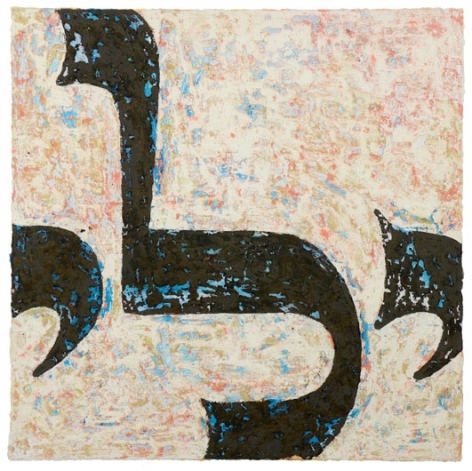 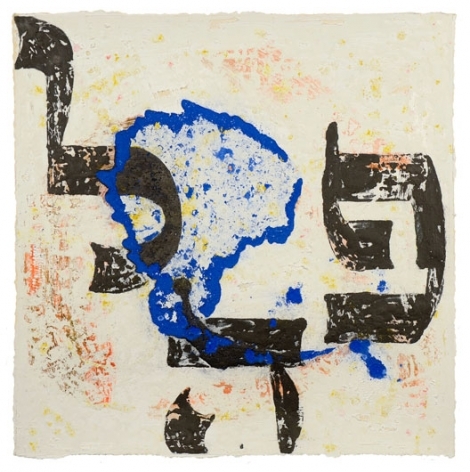 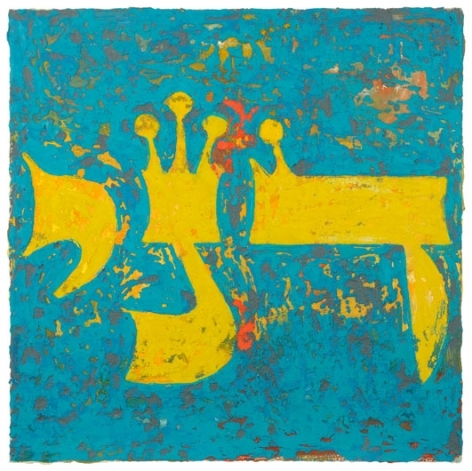 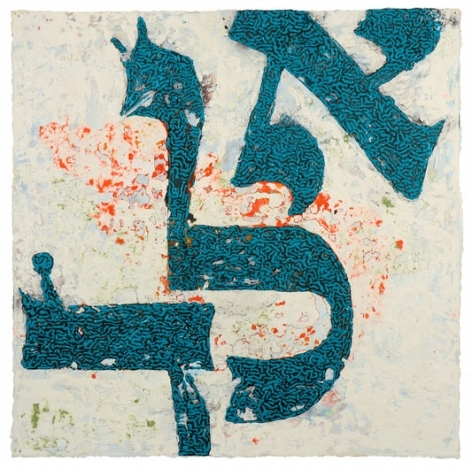 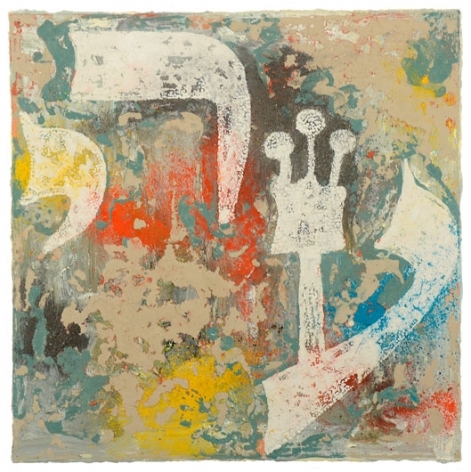 The idea for the series originated by looking at Hebrew letters. 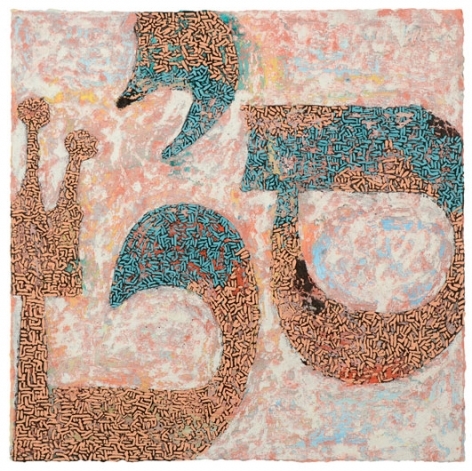 I started with the first one in the summer of 2013 while working on Fire Island where I usually make smaller works during the summer season. 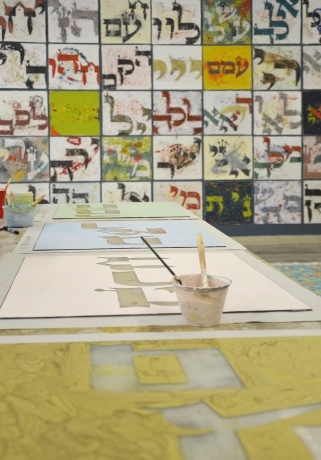 The idea of doing all of them the grew naturally. 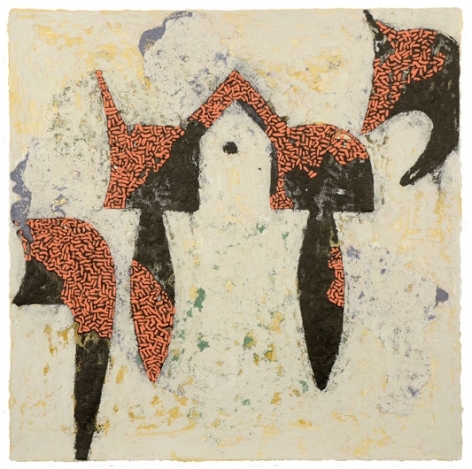 I finished them by the following April of 2014 working all winter at my studio in New York. 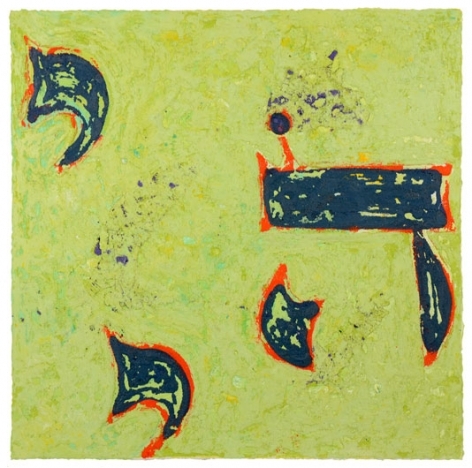 The shapes fascinated me and their spiritual power seemd to sustain my endeavor over these nine month. 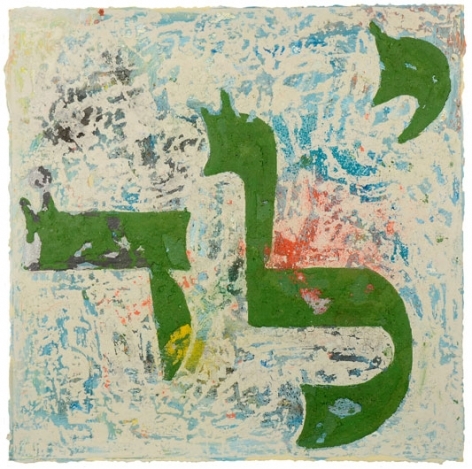 These pieces contain three letters each. 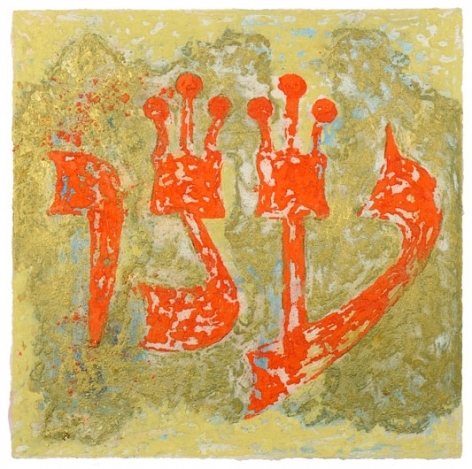 According to Kabbalah tradition these 72 combination of three Hebrew letters are unsed for meditative purposes. 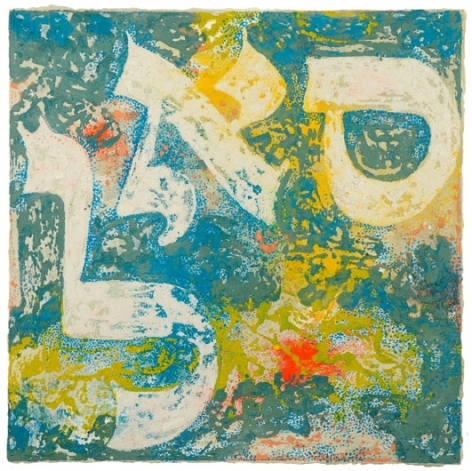 Each representing a particular aspect for meditating to achieve personal growth just by scanning. 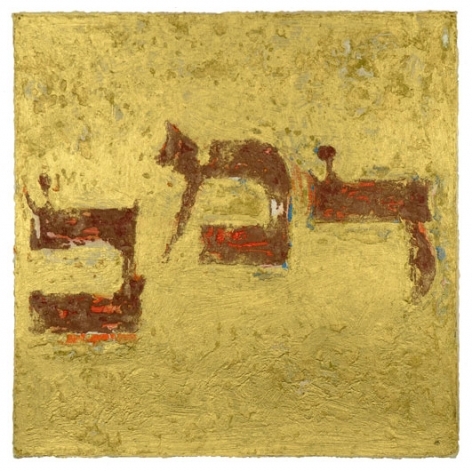 One can find more informationon on this by looking into "72 names god" on various sites. 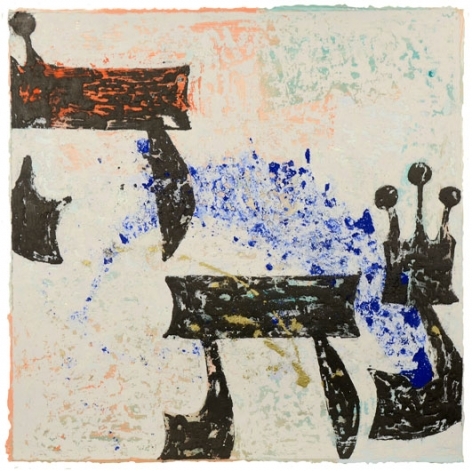 I am very exited about a project combining these individual works with musical compositions. 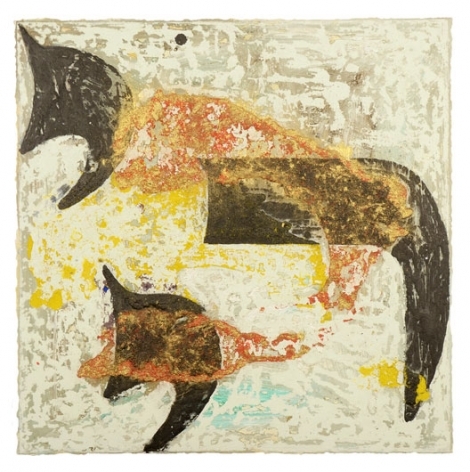 I recently connected with a group of contemporary composers led by Gene Pritsker. 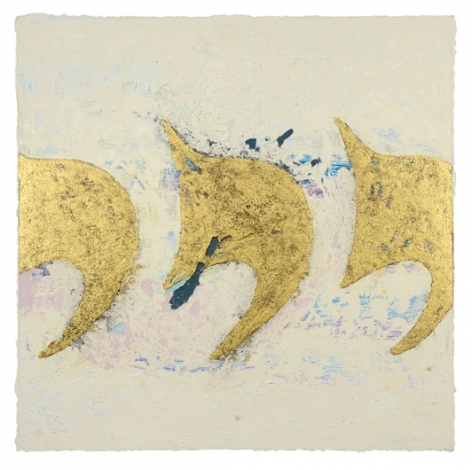 Each of the piece is to serve as inpiration for a one minute choral piece for four voices. 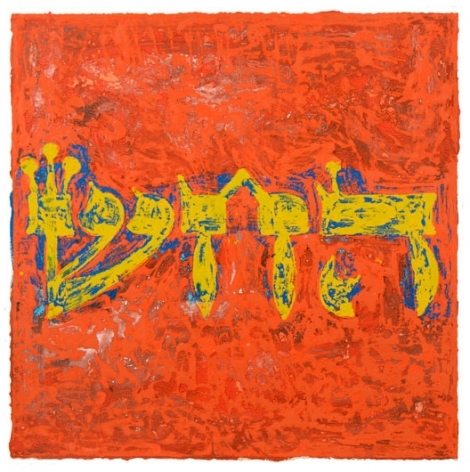 We are at the beginning of this process and I will make the music available when it is recorded.